Every house and office needs to have a reliable heating contractor. During construction and renovation, it is essential to have a regular heating contractor whom you can trust. Finding an expert heat contractor is not always easy, but not anymore! 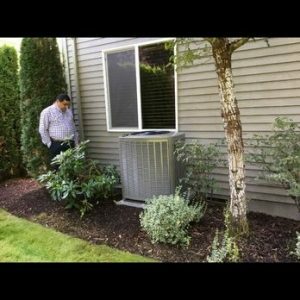 Green City Heating & Air Conditioning is the company to hire as your own trusted heating contractor in Des Moines, WA. As a heating contractor company, our aim is to provide high quality service to every client. No job is too big or too small for us. For those of you who need a new HVAC system installed or replaced, or even just need some basic repair, do not hesitate to call us. Think of us as your local heating contractor experts in the Des Moines area. Require an expert heating contractor for your new home construction? Do you need a trustworthy and reliable expert heat contractor for your Des Moines home? Be it for your home or office, heating contractors are very important to ensure your HVAC systems work effectively. For an expert heat contractor for your home or office heating, all you have to do is give us a call.Our experts will reach your home or office to be at your service. We guarantee customer satisfaction, which we why we provide a 5 year warranty on labor and material. Every homeowner needs a trusted HVAC contractor who they contact whenever their heating and cooling system needs repair or service. Before the summers start, every home needs an HVAC contractor for annual AC servicing. Likewise, before the winter starts, you need to call a HVAC contractor for heater servicing. Looking for the right HVAC contractor for your Des Moines home? All you need to do is give us a call! 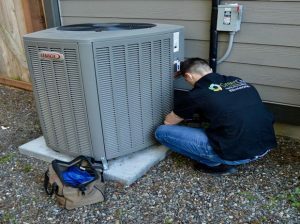 For the best and most trusted HVAC contractor in Des Moines, get in touch with Green City Heating & Air Conditioning. 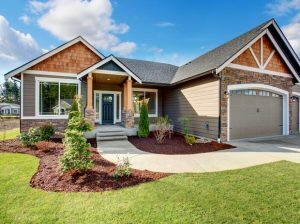 Reach us at (206) 227-6616.